thesis abstract about special education Looking for something different to do on a date night? Or perhaps an easier way to get the conversation started on that ‘first date’ out with someone new? go Whether it’s a regular date night with your beloved or someone new, a night out with friends or just you wanting to improve your basic cocktail making skills, our ‘Cocktail Classes for Small Groups’ is a great way to learn and have a fun night out with your besties. claude monet essay Unlike our private cocktail classes event, Cocktail Making Classes Melbourne, which requires a minimum of 7 in the group, this event can be booked for 1 to 6 participants thereby allowing the most intimate of groups to join in on all the fun of one of Back Bar’s famous Cocktail Making Classes. see The event is available Wednesday & Thursday after 5pm, or after 6pm on Sundays. You will have your very own reserved VIP bar seating where, under instruction from our Cocktail Master, you will learn the techniques to pummel, muddle, mix and shake your own cocktails to perfection. 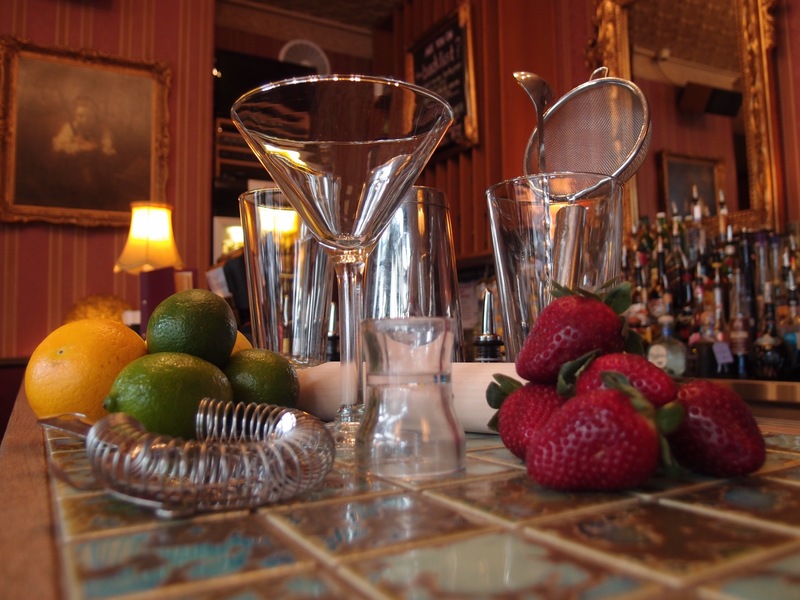 https://www.solar1.org/business-essay-writing-services-7812/ The Cocktail Classes are structured to allow about 30 minutes in between making each cocktail. This allows you time to enjoy the cocktail that you just made, while giving you time to chat to your friends or mingle with other Back Bar patrons. Once your cocktail is finished we’ll get you back to your reserved VIP bar seats ready to make your next cocktail. female viagra forums After your class is over you can continue to enjoy your night at Back Bar in your reserved Back Bar lounge area; by the cosy open wood fire during winter or in the cool of air conditioned comfort during summer. click If you would like to complete your night out with food then there is also the option to order from our Bar Snacks Menu. Pre-order from this menu when booking your Cocktail Class and receive a 10% discount off menu items. Otherwise if you would like to continue your night out for dinner there are a number of great cafes and restaurants located nearby within a 5 minute walk on Chapel St.
writing zeros to hard drive If you have already enjoyed one of our Cocktail Making Classes and are keen to attend another then please let us know when booking so we can be sure to introduce you to some exciting new cocktails for your next class. click here Bookings are essential. To reserve your seat at Back Bar’s ‘Cocktail Classes for Small Groups’ contact Grant on 0409 865279 or submit an enquiry form here. source If you have a group of 7 or more and would like to book a private Cocktail Making Class then please click the following link for further information on hosting one of our private Cocktail Classes.